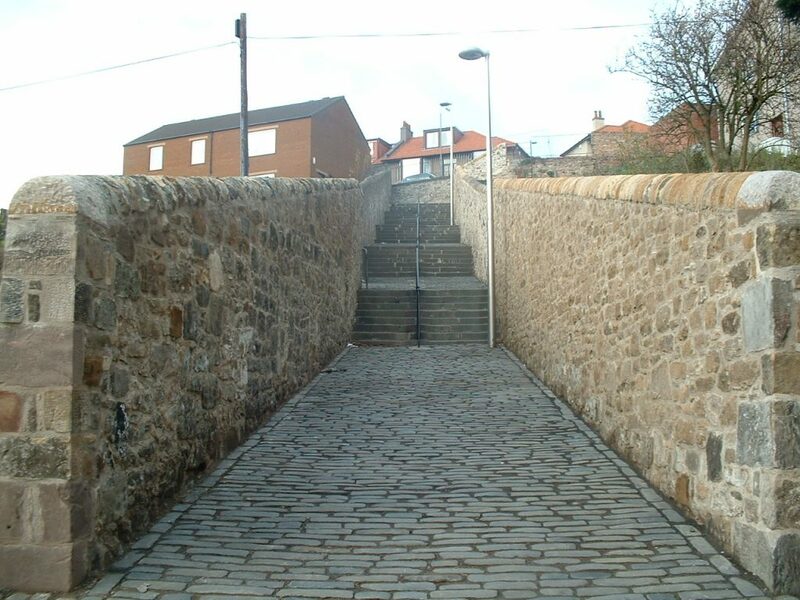 extensive work to the walls and surfaces of Malcolm’s Wynd and Fish Wynd, undertaken as a training and apprenticeship scheme. 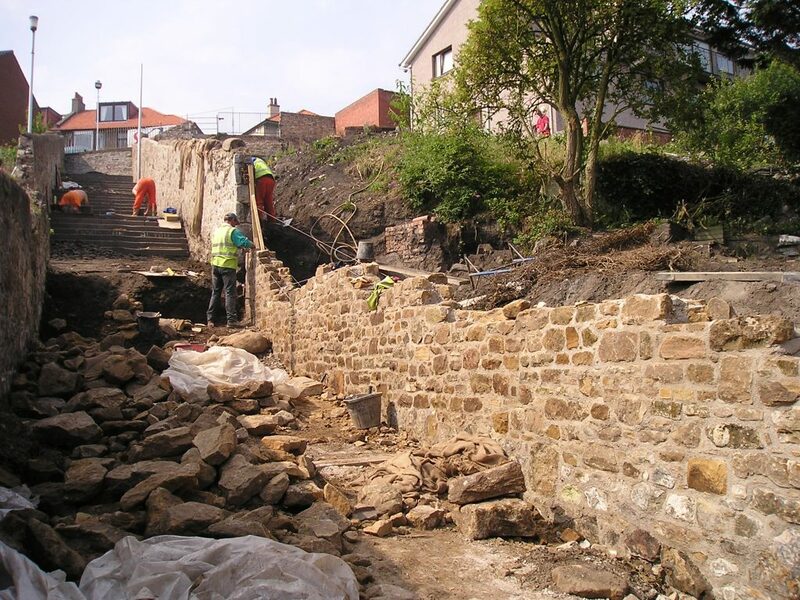 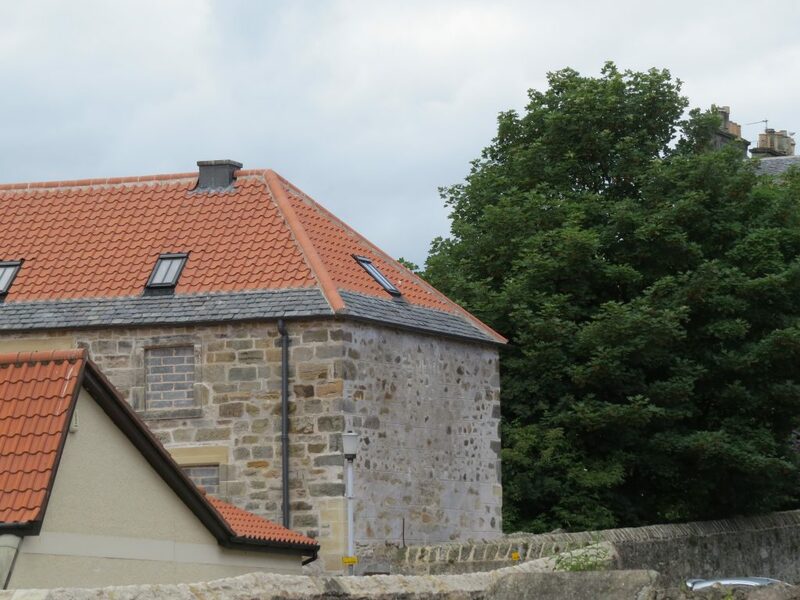 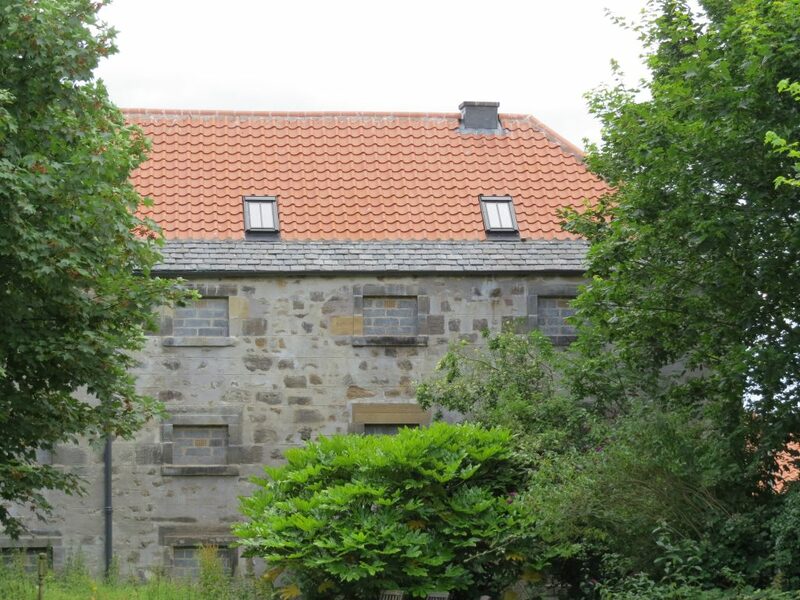 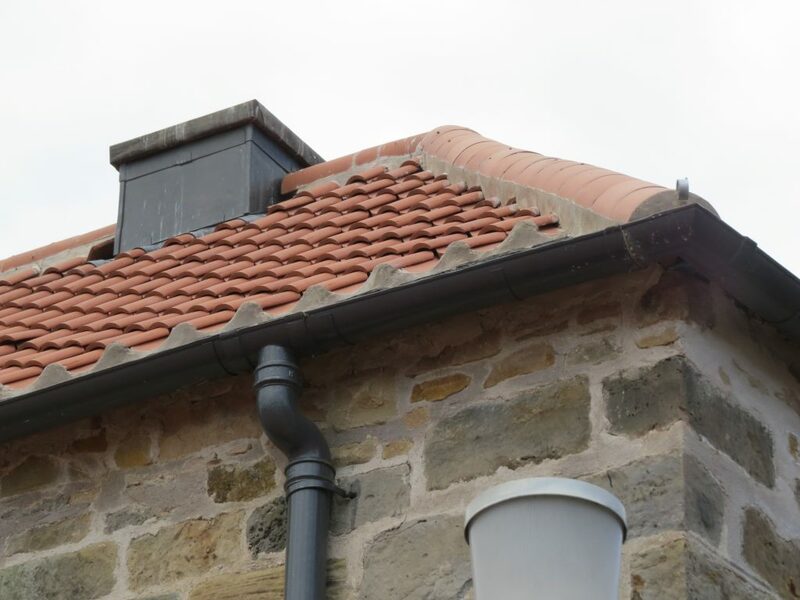 This led to the establishment of Fife Council’s direct works team for historic buildings – an experienced heritage squad that has expanded over time, supporting stonemasonry and joinery apprentices. 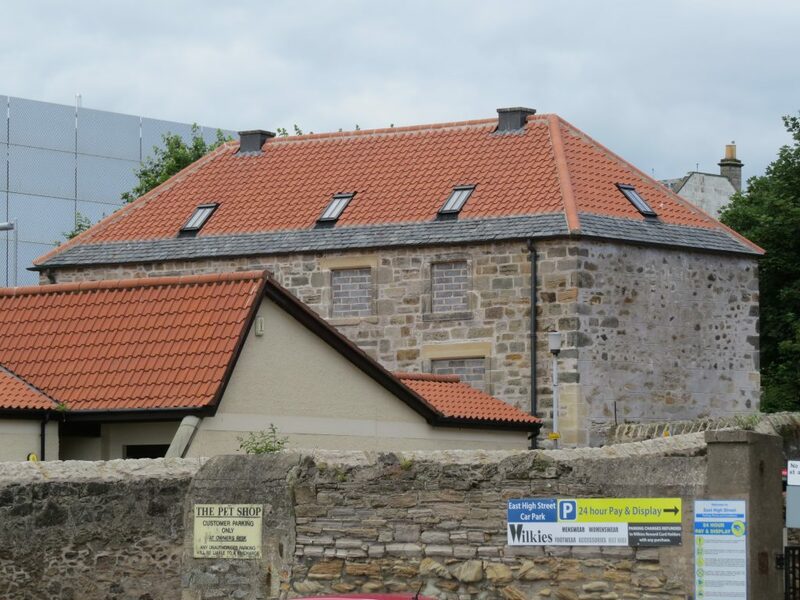 The total investment in this scheme was some £3.5m with funds coming from HLF, Fife Council, Scottish Enterprise Fife, Kirkcaldy Facelift Trust, ESEP and Scottish Executive. 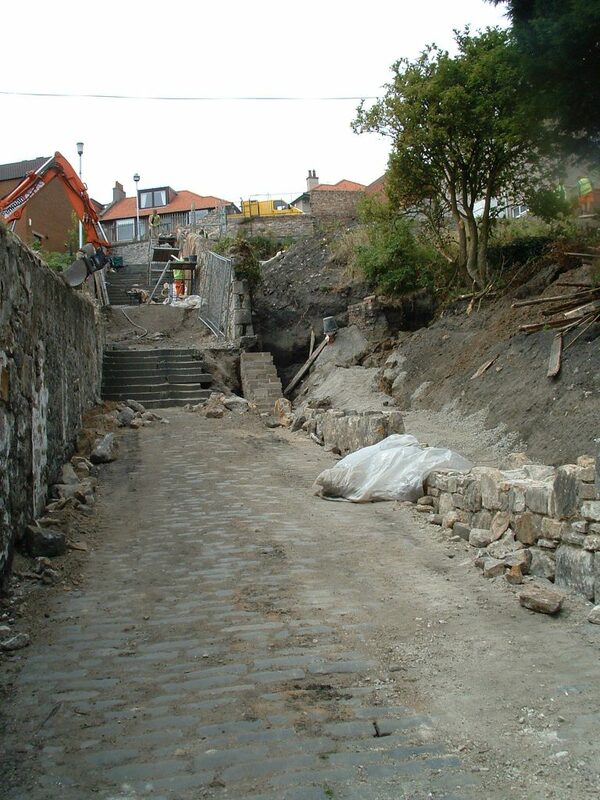 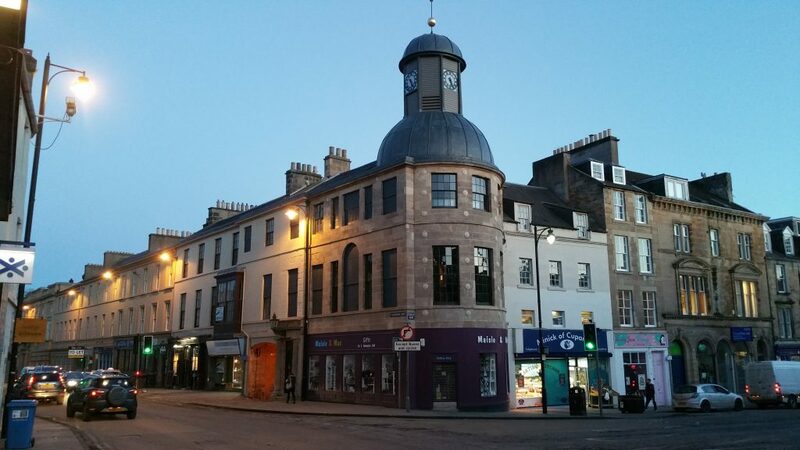 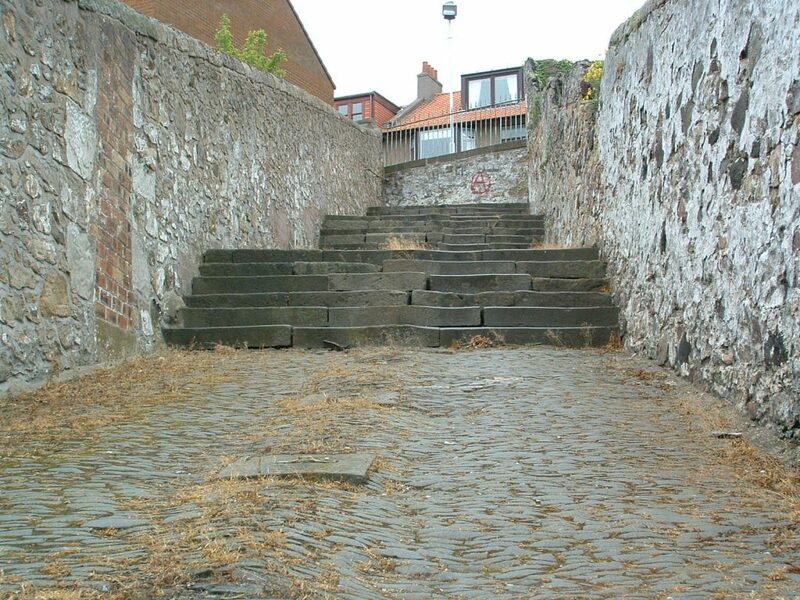 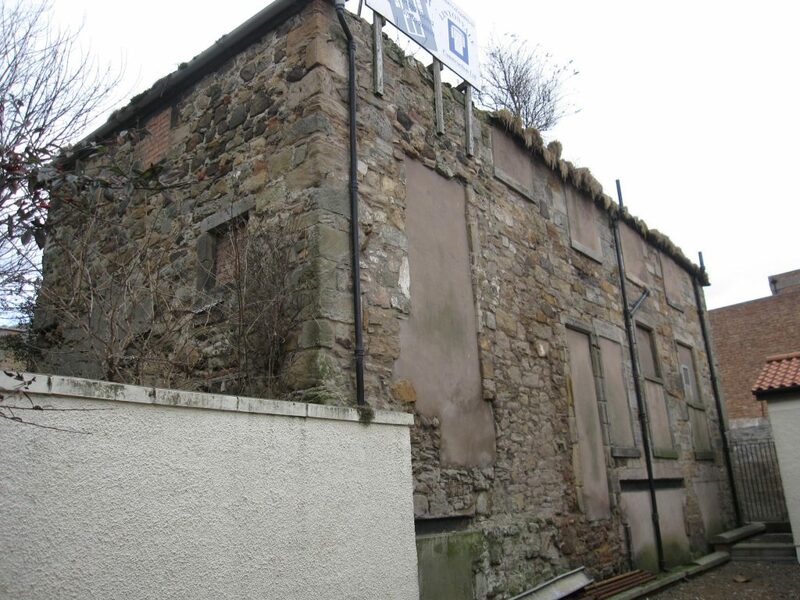 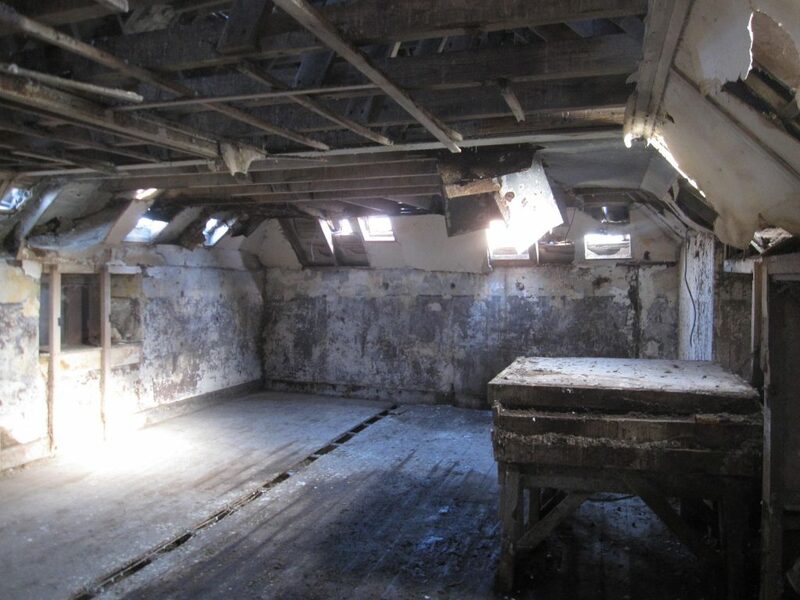 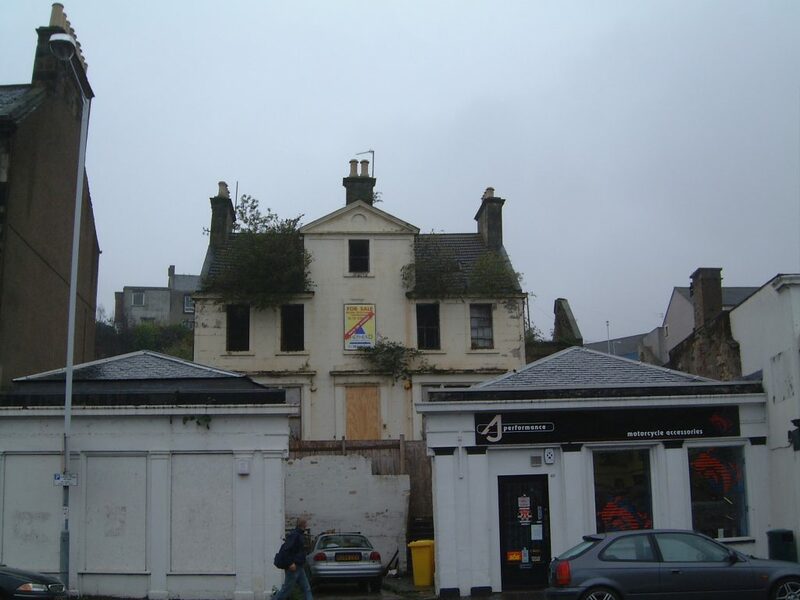 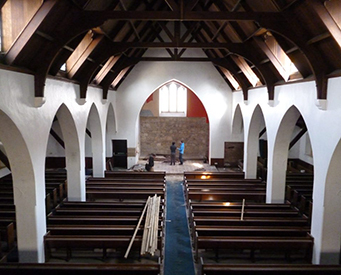 FHBT provided mentoring support to Fife Council in their management of the £1m 2009-2014 Kirkcaldy Conservation Area Regeneration Scheme, funded by Historic Environment Scotland and Fife Council. 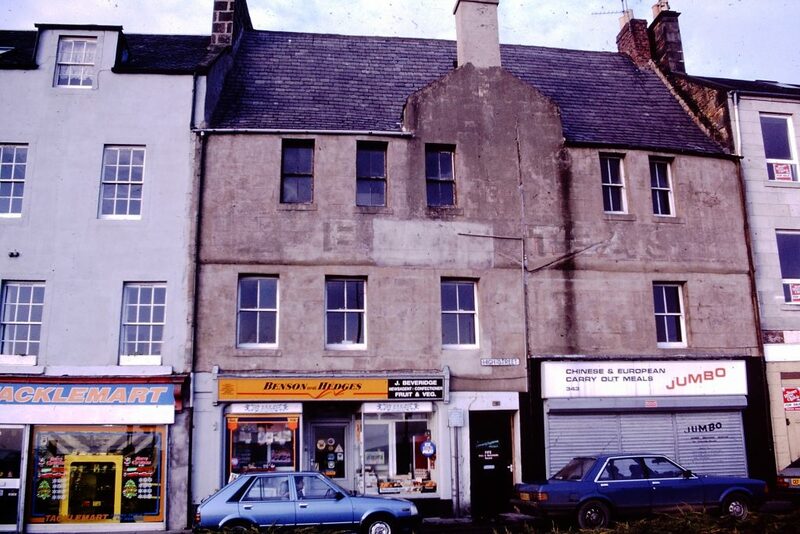 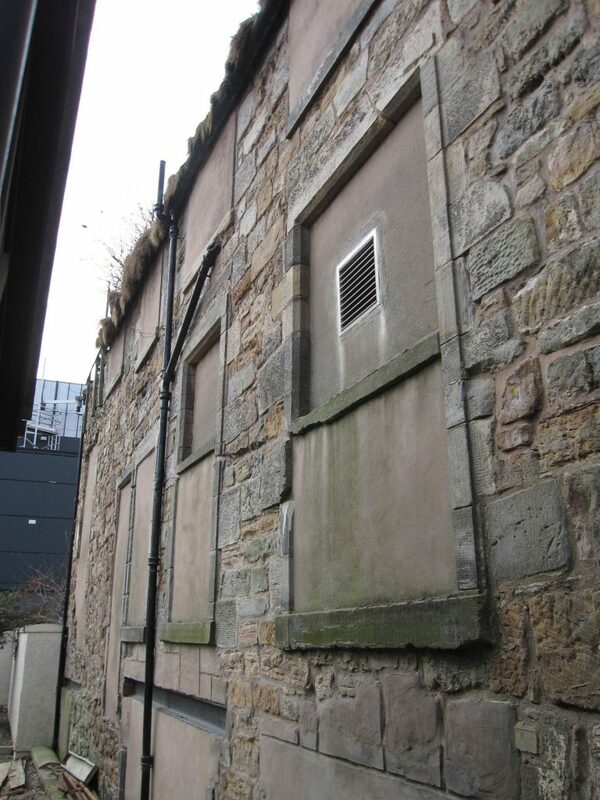 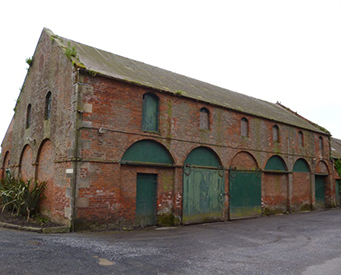 A centrepiece of the scheme was the restoration of a derelict C listed former warehouse building tucked behind a Co-op funeral parlour on Kirkcaldy Esplanade. 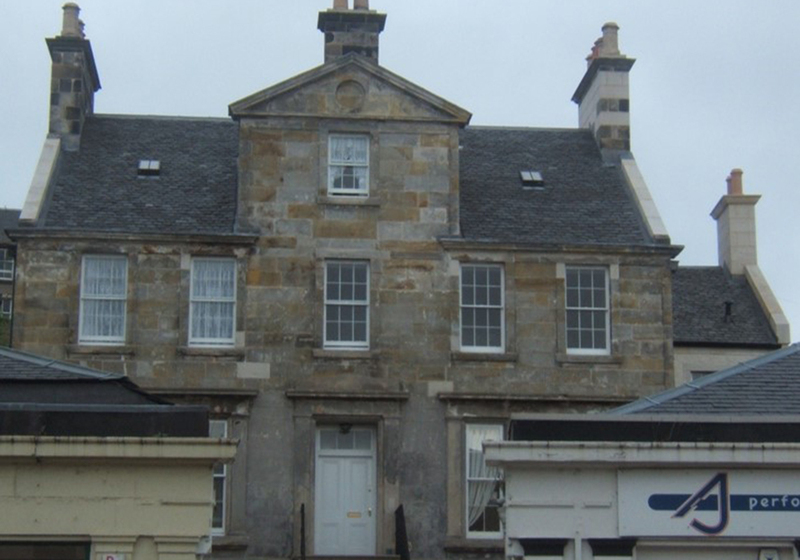 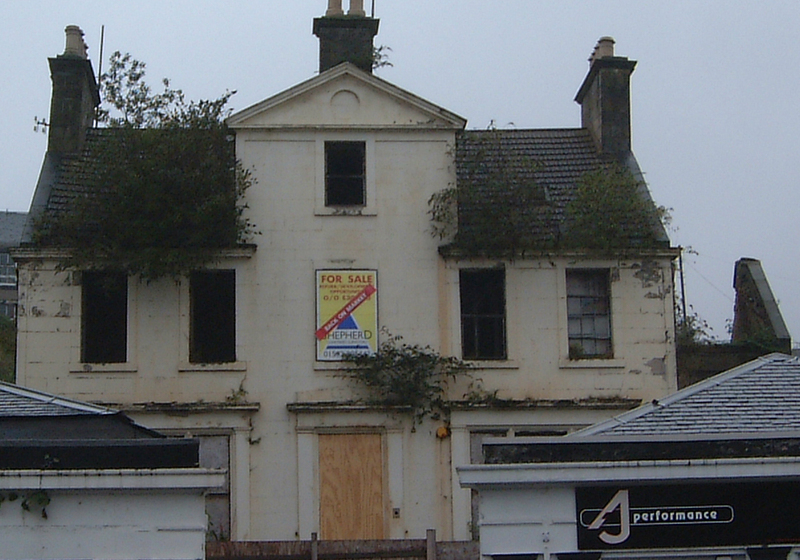 Accessed from the High Street down Adam Smith Close, this 18th-century building is significant as it is a rare surviving example of a rigg building – a type once prevalent within the riggs, extending from the rear of the buildings fronting Kirkcaldy High Street to the seafront – and long understood to be on the site of Adam Smith’s birthplace. 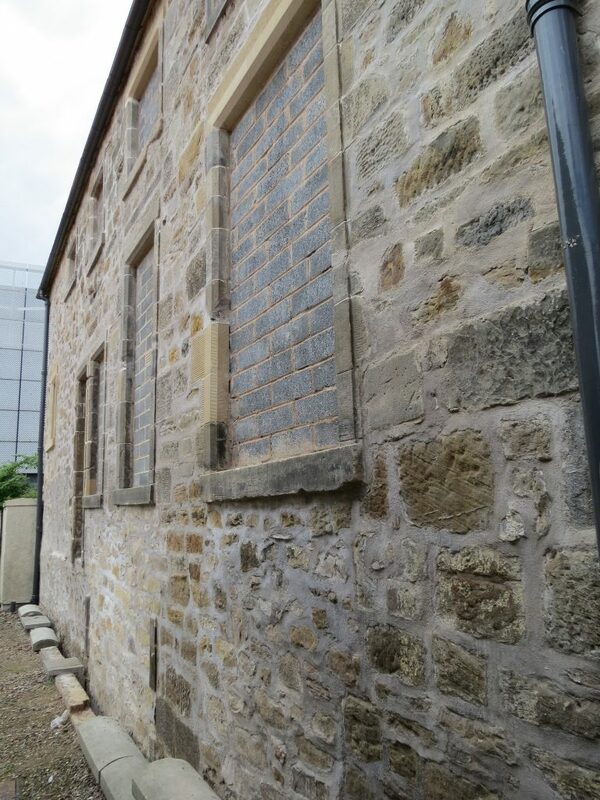 Working with Stephen Newsom, Architect and with contractors Campbell & Smith and Thomas Menzies Ltd, we carried out external repairs to ensure it was wind- and water-tight, removing immediate risks to the building and saving it from dereliction, and installed mains service infrastructure, bringing water, gas, electricity and telecomms connections to the building. 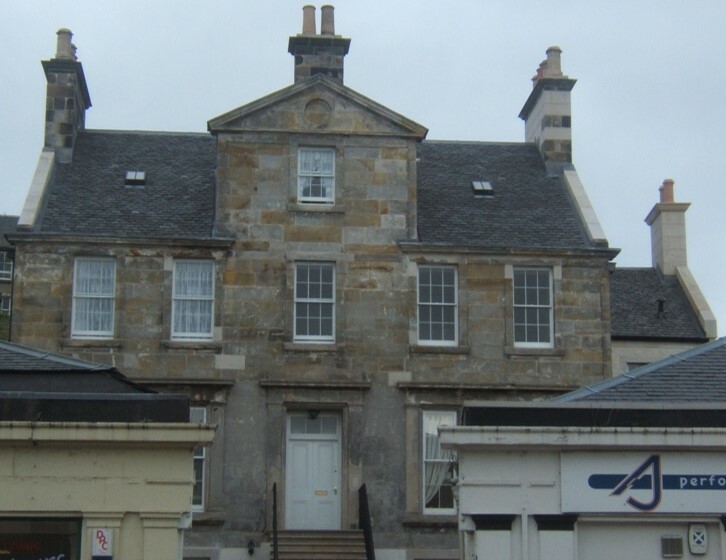 The building was then sold to the Adam Smith Global Foundation, who completed the project to house their Adam Smith Visitor Centre. 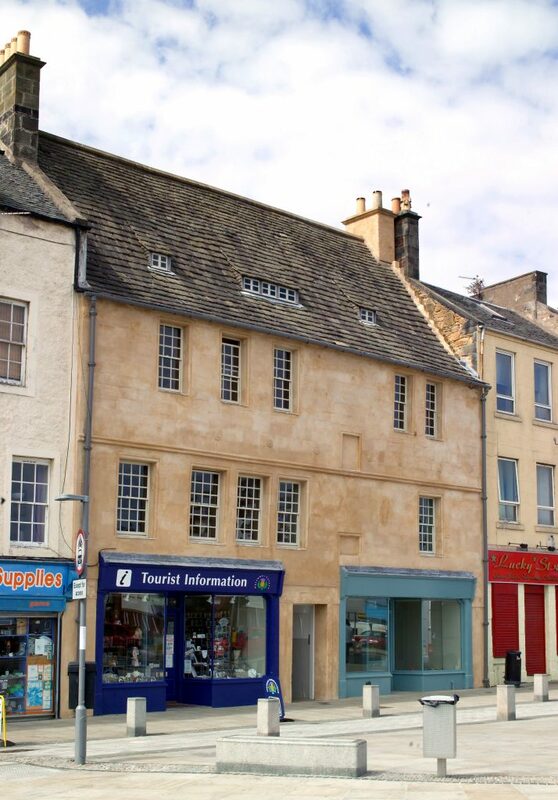 With office space on the upper floor, the ground floor hosts a multi-functional space for events, including the Adam Smith Exhibition and Visitor Experience. 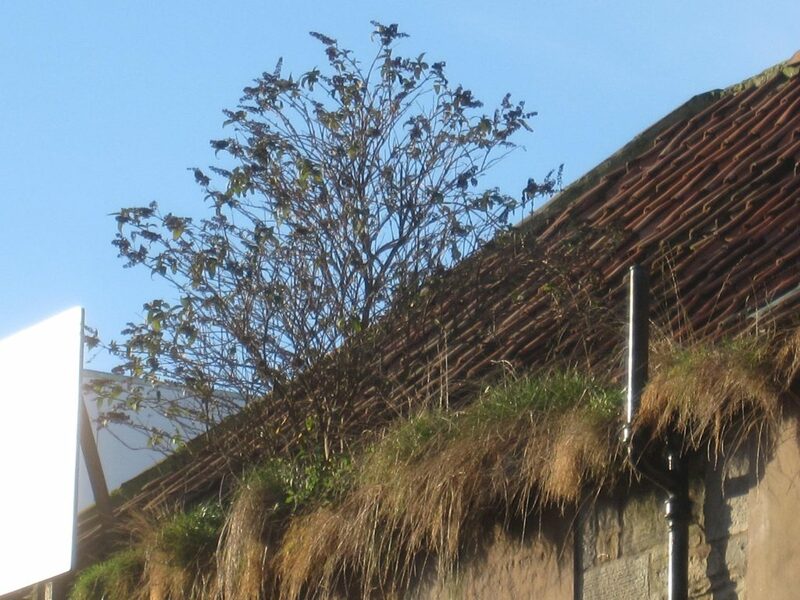 We are very grateful to Historic Environment Scotland and to the Coastal Communities Fund for their support of this project, along with generous grants from Fife Council and Fife Environment Trust.